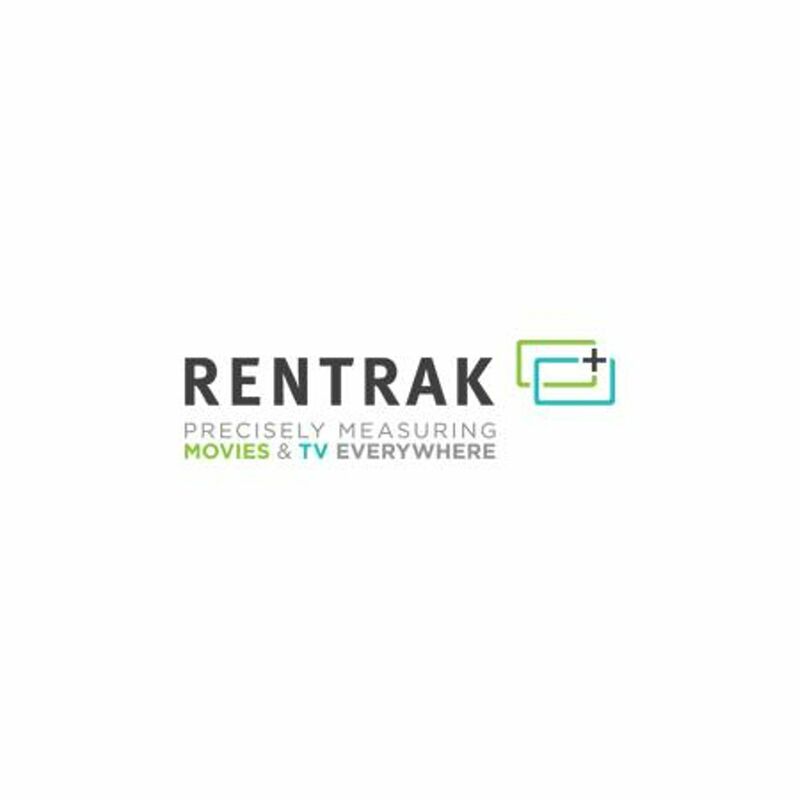 Earlier this month, measurement company Rentrak announced a deal with WPP that will see it purchasing Kantar Media's U.S. TV measurement business for $98 million in stock. Rentrak also announced that WPP-owned media-buying company, GroupM, will use its national and local TV data, and that WPP will purchase $56 million of Rentrak stock. In this recorded interview with [itvt] editor-in-chief, Tracy Swedlow, Rentrak corporate president, Cathy Hetzel, explains the significance of the Kantar acquisition and the company's other deals with WPP, and shares her thoughts on the future of the TV measurement space.